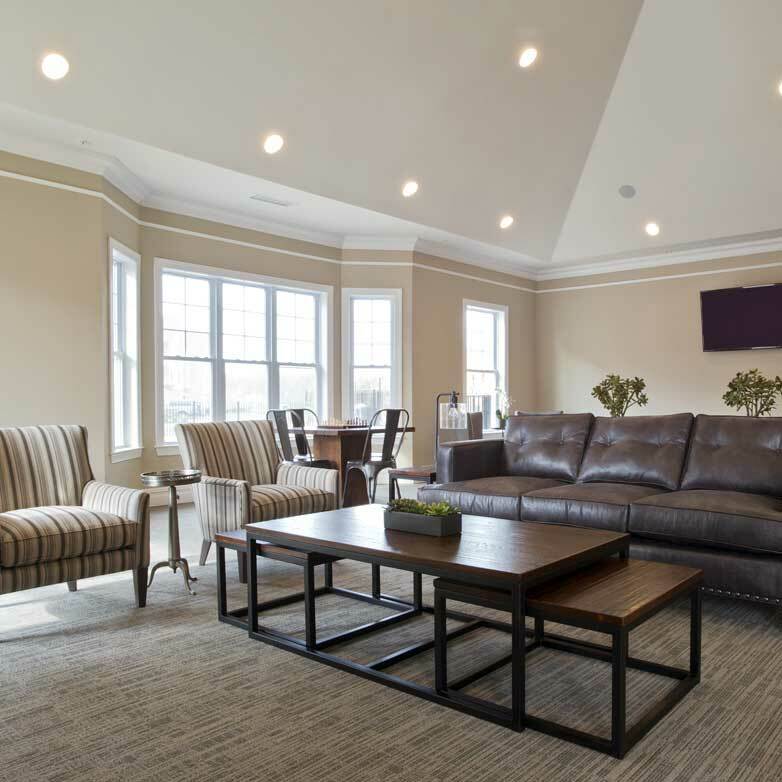 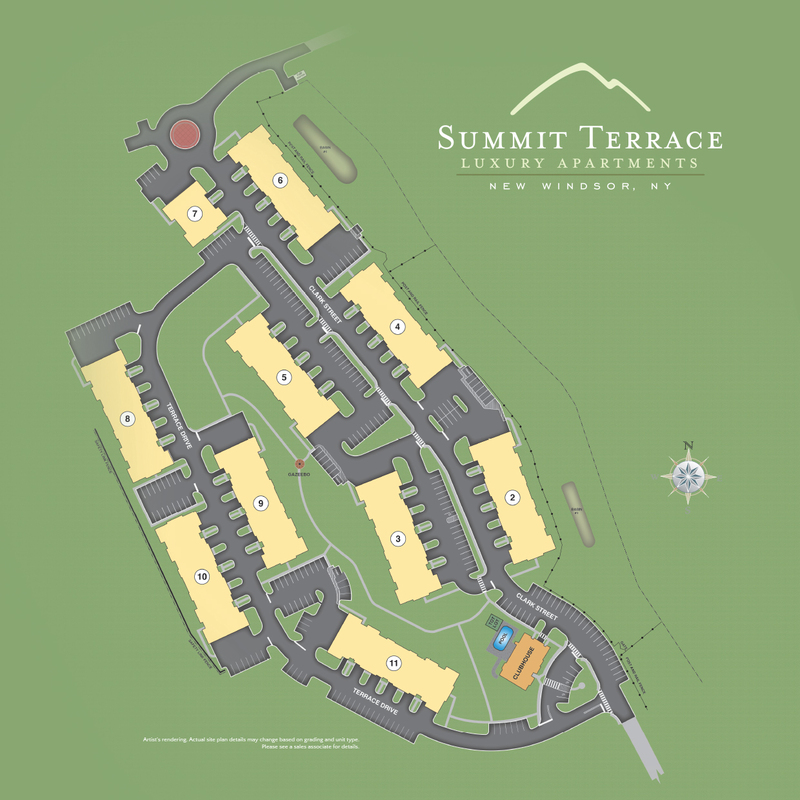 The Summit Terrace clubhouse serves as a place for you to unwind and make friends with your neighbors. 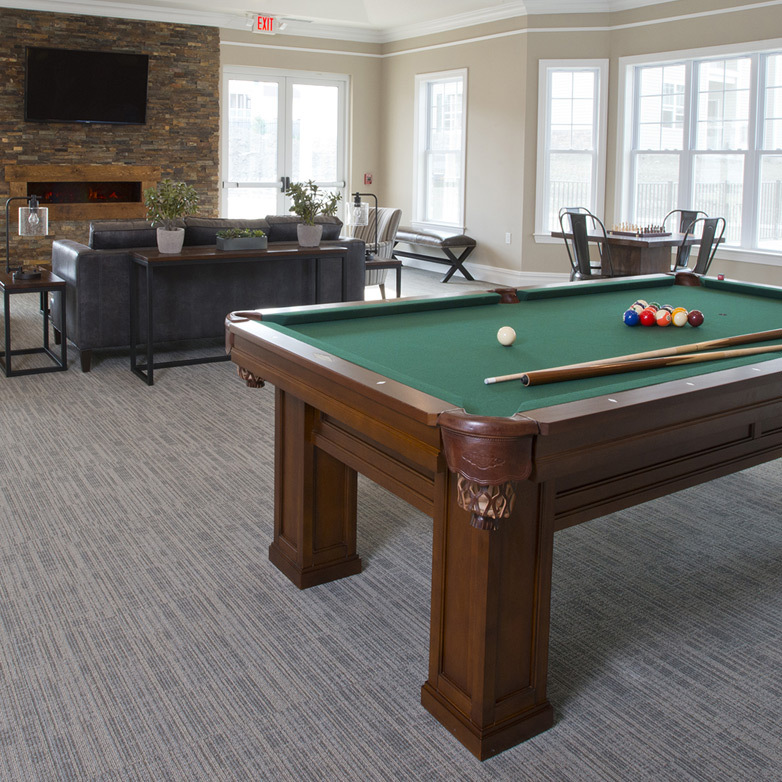 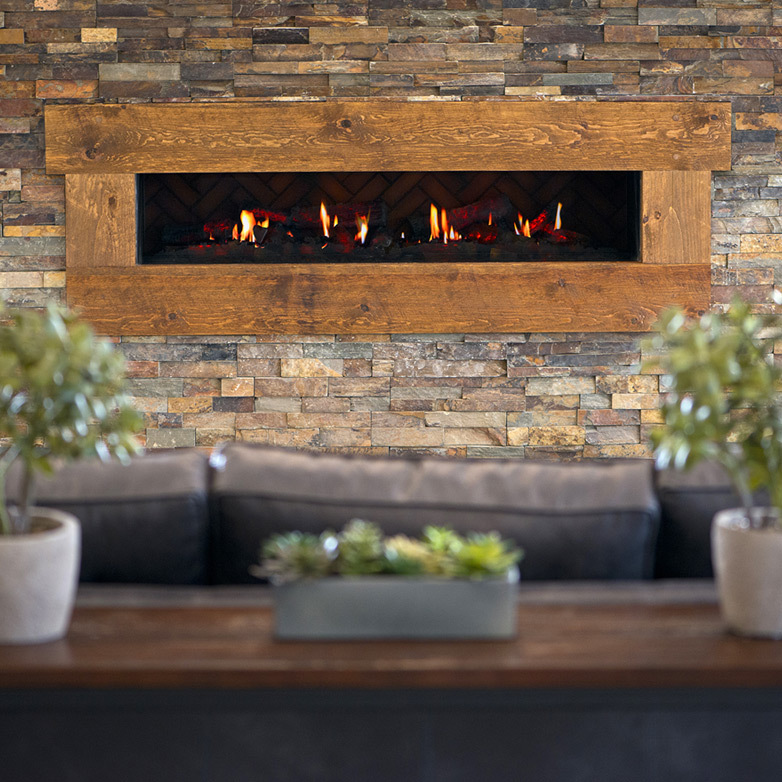 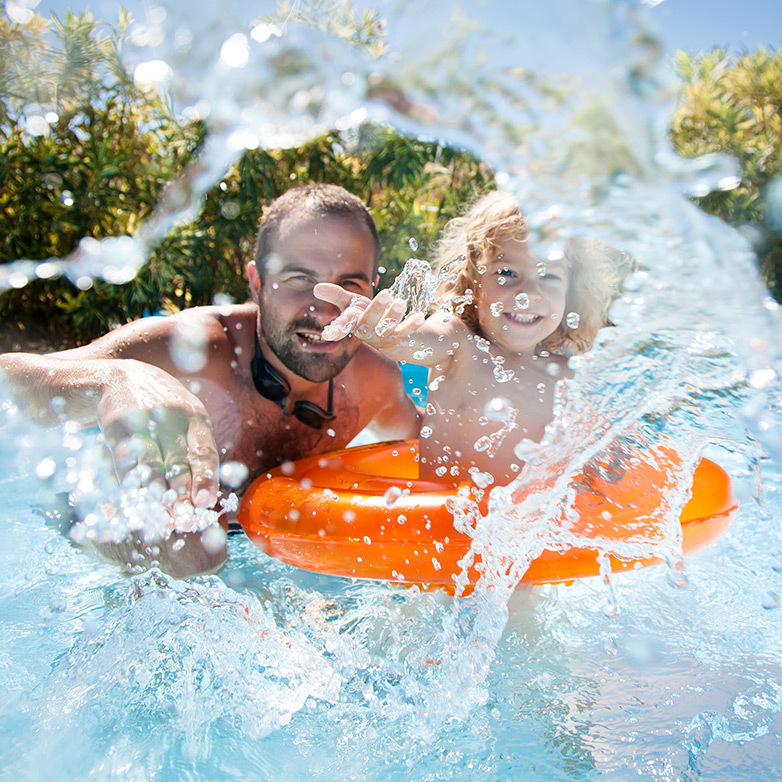 With resort-style amenities right at home, you’ll love living here. 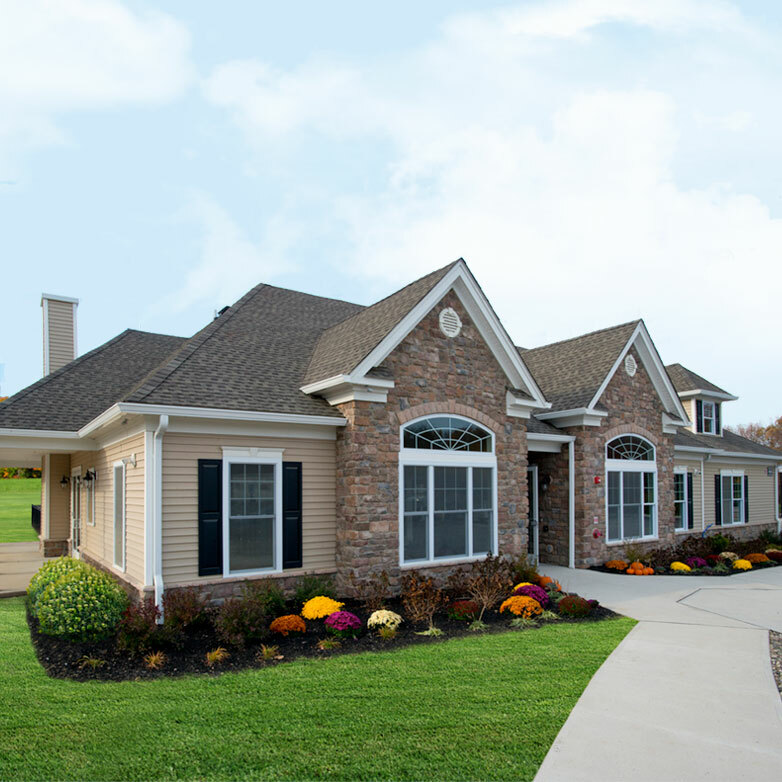 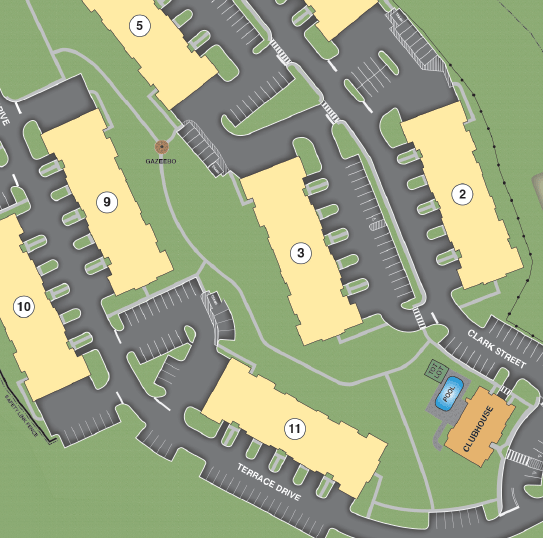 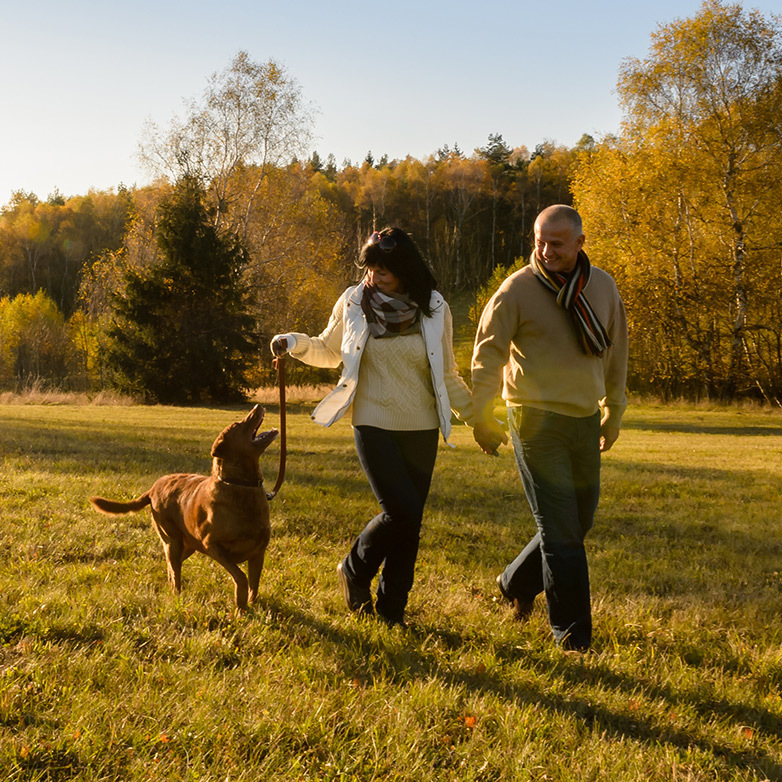 Make a fresh start at a brand new community built for comfort and convenience. 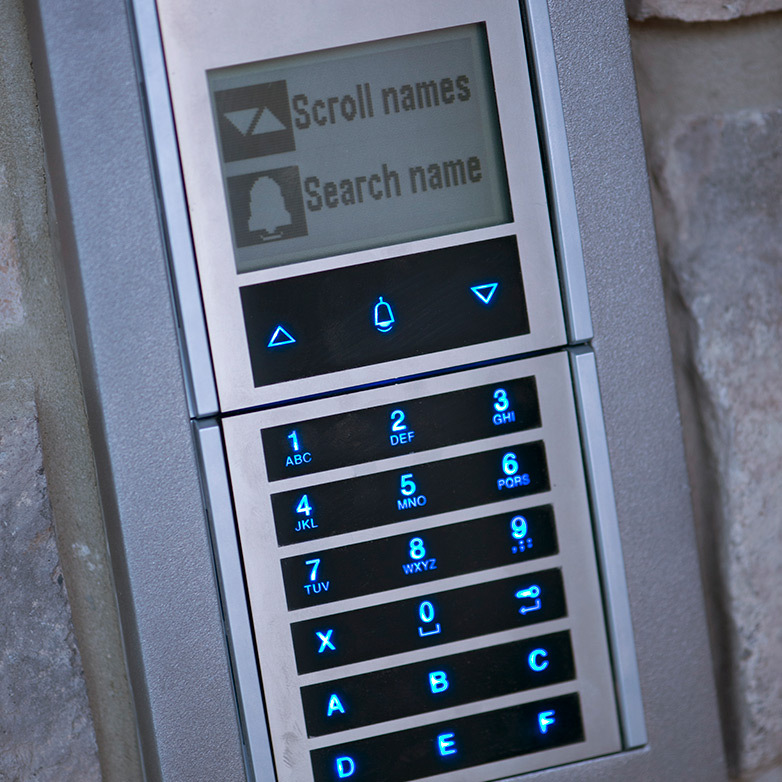 With secured access, a keyless entry system and garages with direct access to your building, you’ll feel right at home.